Well, the title is bit subjective since I live in Asia then any Singapore node would be my concern. Specially new one (I don’t know about upcloud till their ads show up in my instagram feed 🙂 ). The price also come affordable so I decide to try it with one study case, install centminmod beta! 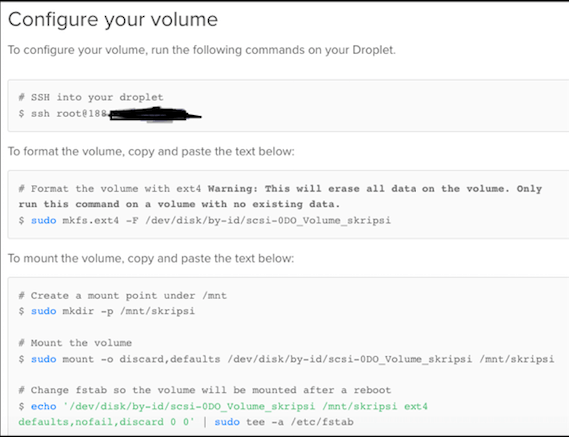 Deployment process is not hard as I already have experience with Vultr, DigitalOcean and Linode. Enter server name and short description. I let disk name as is and pick CentOS 6.9 as operating system. 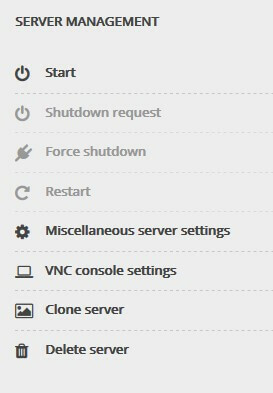 Pay attention to summary and hit ‘Deploy Server’ button. My connection seem not stable so I got disconnected from server during centminmod installation. Continue with installation but still no luck. Nginx installation went wrong and also the rest (php, mysql). In this section I can see ‘Reinstall’ button as I want reinstall my server for clean start. Well, I hope they will add that feature. So I delete server and create from scratch new server that run CentOS 6.9. This time I use legacy stable CentMinMod. Wow, this time everything work very fast. Might be processor plus the MaxIOPS things that do the magic. Thank You for my friend who tell me about upcloud by using his code I get $25 for my credit. You’re also welcome to use my code by clicking HERE and get $25 for your upCloud account. I’ll consider to deploy more server , keep up the good work upCloud! Long time no see 🙂 . Being busy with a few machines that got EOL phase. 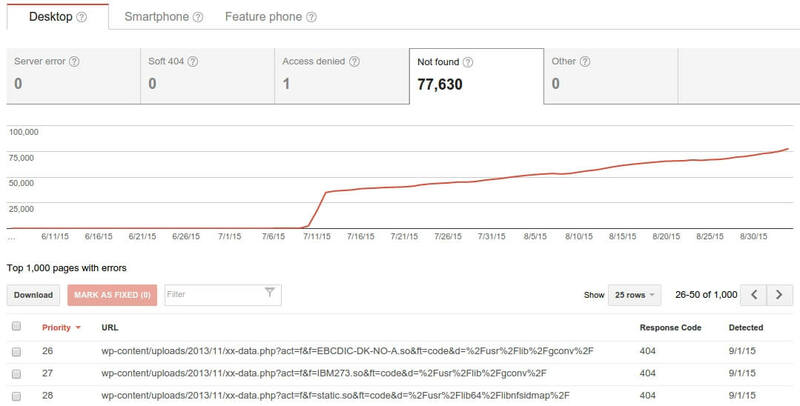 Yes, many legacy app require PHP 5.2.17 but developer nor the company refuse to upgrade. Now, the machine also reach end of life (CentOS 5.11) . The only option available is upgrade the OS with CentOS 6 or CentOS 7. 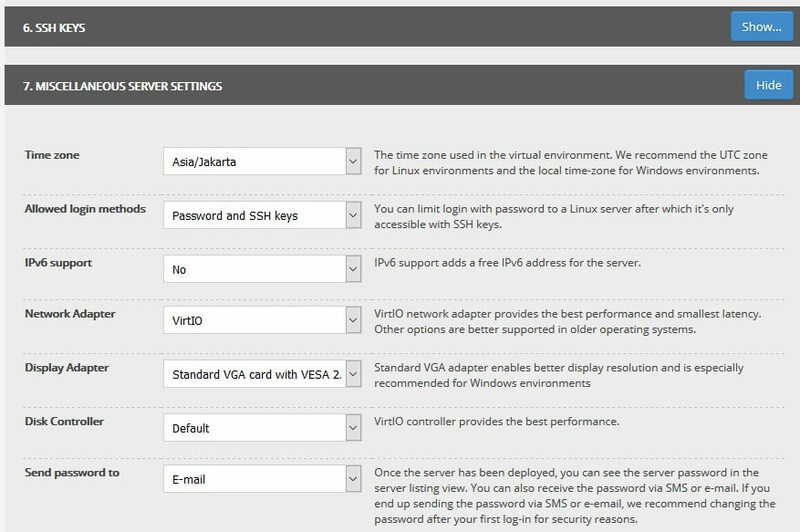 I use VPS to simulate the process and write it here for documentation purpose, lets get start! 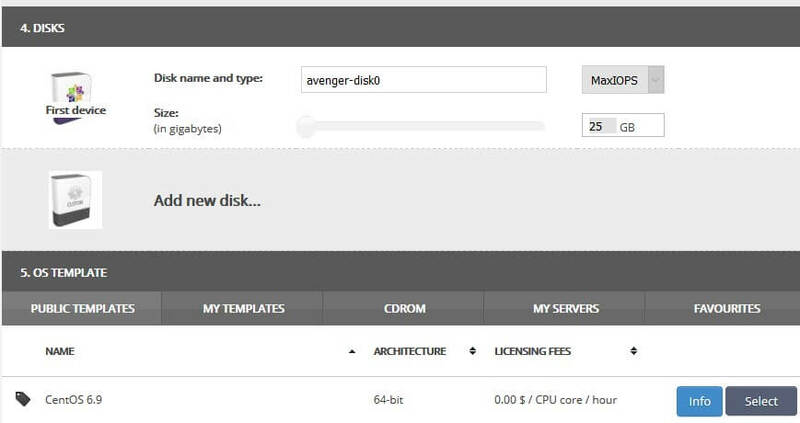 My friend ask me to test Invoice Ninja on my server. This software is very popular since you can do many things with invoice. 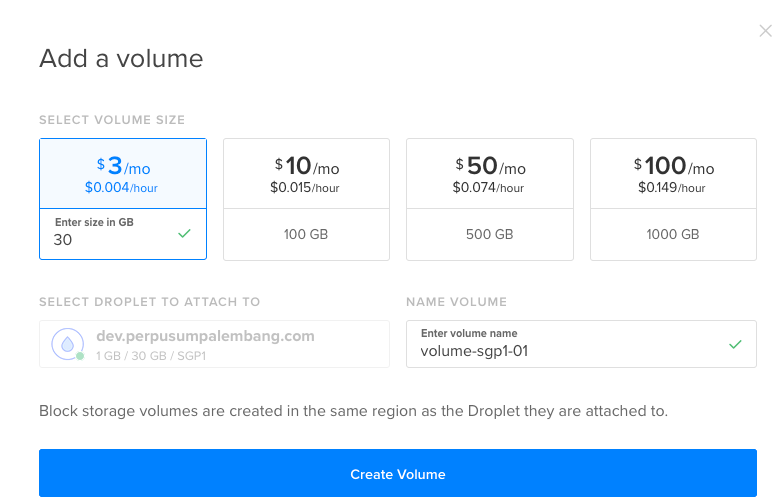 This software made with Laravel 5.2 and I’ve test it ‘hard way’ in my vps .I think I can share simpler way to get this software run in affordable vps. 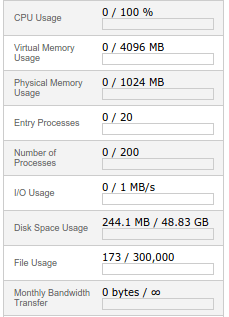 VPS provider is Vultr. They provide the plan with pricing $2.5/month. I use Ubuntu (14.04 64 bit) with following specs : 512MB and 20GB SSD storage. I change my dns manager to cloudflare. 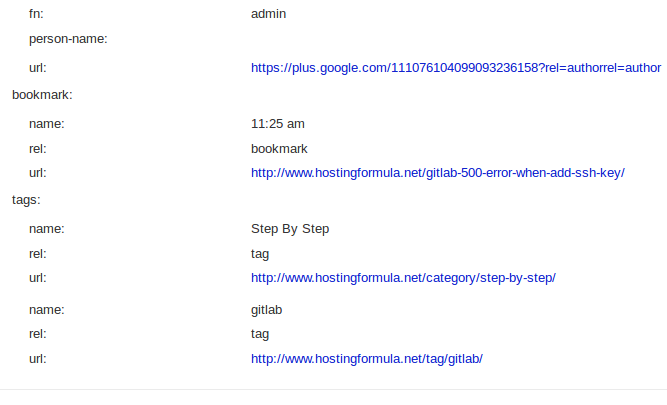 hostingformula.net. 84500 IN NS naomi.ns.cloudflare.com. 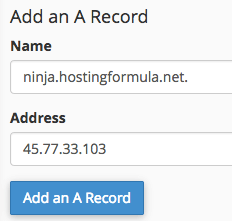 hostingformula.net. 84500 IN NS dom.ns.cloudflare.com. 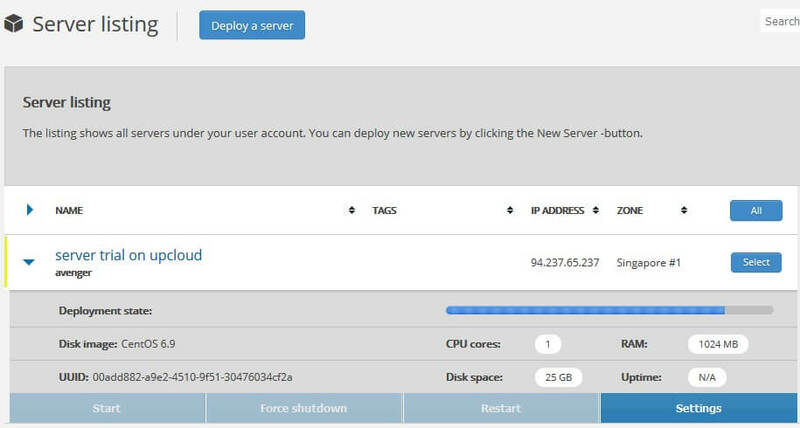 For cloud flare user just assign A record to vps ip address. Another case for hostingformula presented by my brother 🙂 . He use vps for his blog that backed by wordpress. Not critical blog actually. He use it for daily ramblings and so on. Unfortunately his vps expire and he already get cpanel hosting for his next place. He ask me to transfer his blog as soon as possible. 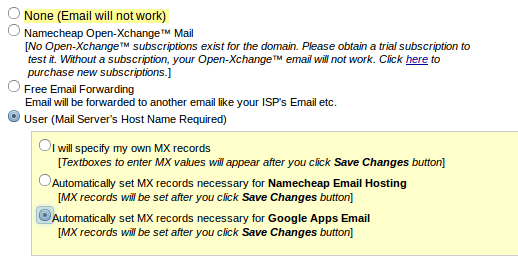 Many cpanel hosting support ssh but this feature not enabled by default. You have to open a ticket and ask for activate ssh access for your cpanel account. 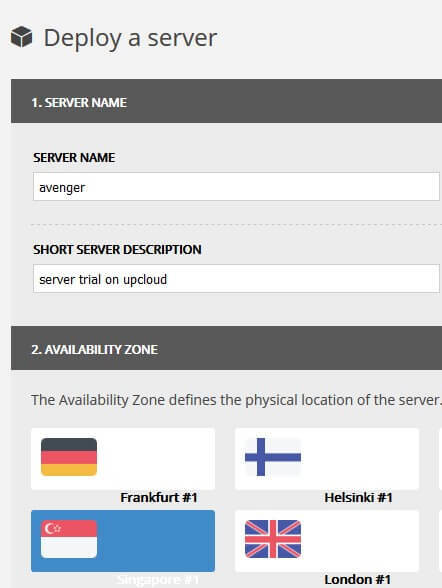 Note : every hosting company have different policy including ssh port. Usually its not 22 but you ask for exact port for sure. scp -P 24579 -r wp-content [email protected]:. wp-content ; wordpress heavily use wp-content folder to store plugins, uploaded image, backup etc. I need only this folder as I can download latest wordpress code from wordpress.org . Many cpanel hosting use suphp . You’ll need to fix permisson for folder (755) and files (644) or you’ll get annoying error message when you access your wordpress blog. Maybe I’ll let my brother to do it himself now and I’ll check his work. To avoid downtime he need to set cloudflare account and activate it for dns only. When everything is fine then he can activate proxy function. I just find out that one of my blog got hacked. The intruder put a file in wp-content directory and cause 404 error . Wow, huge one (77,630) error. Let see if I see another error. Will update this post soon. Yesterday I got 113 error code from MySQL when I try to test access it from network. The machine have 2 lan cards (192.168.103.254 and 192.168.1.89). Both of them are active and I can ping it. After see the major.io post about MySQL error codes . I find out that the problem might came from firewall. is the source of problem. Edit the order of rule and restart iptables. I don’t have much money for using expensive web hosting or vps or dedicated server for my wordpress blog. Is there any way to speed it up without touch plugin or something else? Well, using cache is the best way to achieve blazing fast wordpress but one trick I found is using proper PHP version. 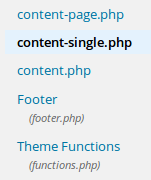 Yes, using latest PHP version is dead simple way to make wordpress faster. Since I use cpanel I can not compile nor install latest PHP version as I used to using VPS but I can use closest version to 5.6.11. Click “select php version” under software and services menu. 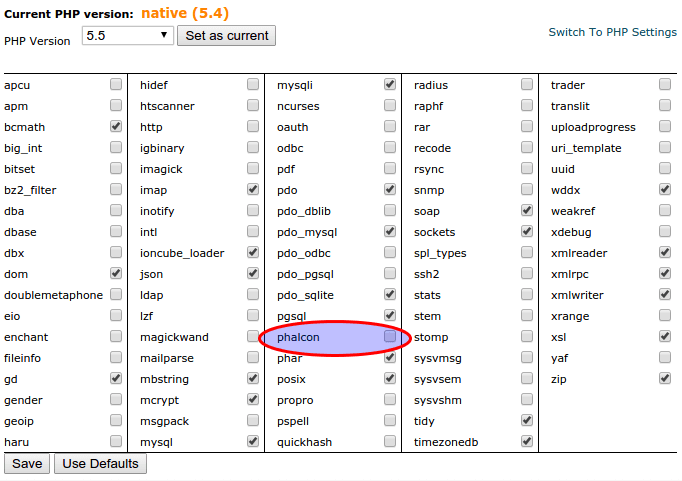 By default native php (the ones that come with server operating system) will be shown. Choose 5.6 from drop down and click save as current. Of course you can choose extensions. Only use the one that you use. For example if you only use mysql then you need to disable pgsql (postgresql) from extension. 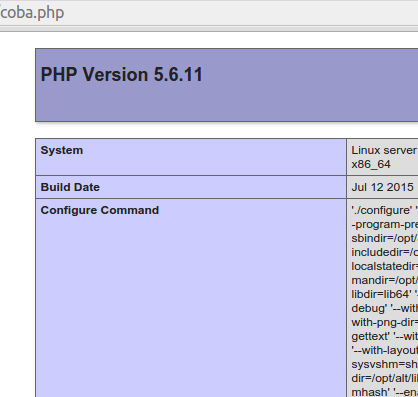 How do I know if I already use PHP 5.6? save and open from web browser. If you see like this one then your previous configuration is working well. Last Cyber Friday 2014 I got chance to try namecheap hosting. 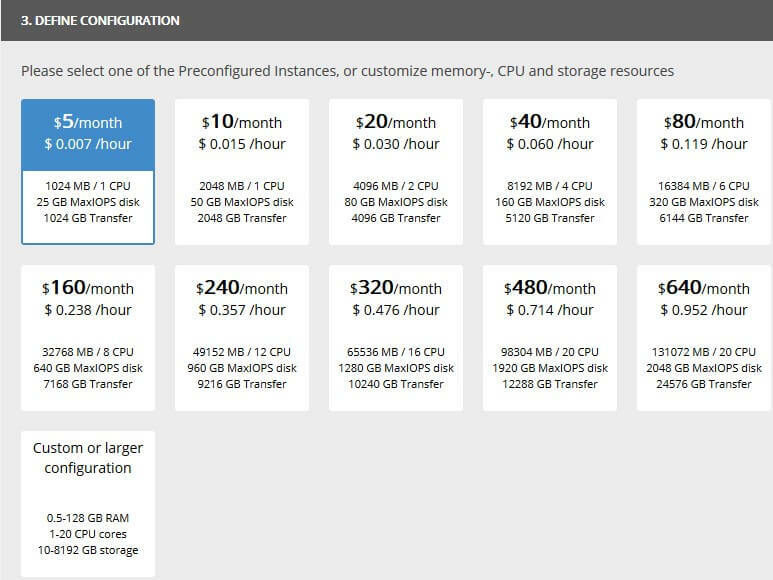 Its shared hosting package that normally priced $9,88/year . The price is only for 1st year but worth to try since I only got it for $0,98. The price is very good but since people often neglect it I prefer to act vice versa. I’ll use this hosting package for my family blog. 2. 4 sub domain but my wife told me to only activate 3 sub domain. Size of family blog (main domain + all sub domain is around 500 MB) in zip format.